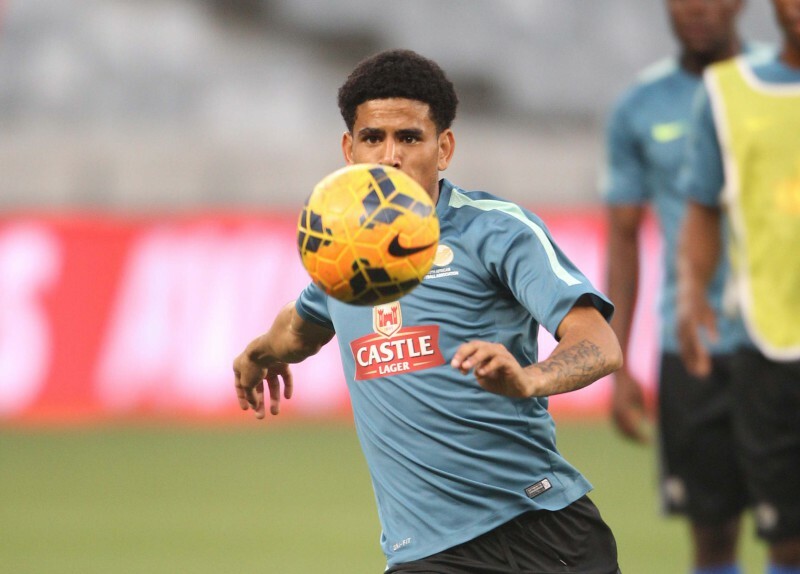 Keagan Dolly. Pic: Luke Walker/Gallo Images. The South African Under-23 side have trimmed their squad down to 18-men for the trip to Harare to face Zimbabwe on Sunday in the first leg of a 2016 Olympic Games qualifier. Coach Owen Da Gama originally called up 23 players to his squad for the Zimbabwe game, but it was always going to be only 18 players that travel to Zimbabwe on Friday. Included in the final squad are the likes of new Mamelodi Sundowns signing Keagan Dolly, Sundowns defender Kwanda Mngonyama, and Orlando Pirates target Siphelele Ntshangase. The winners of the two-legged Zimbabwe tie will qualify for the final Olympic qualifying tournament, which will be held in Senegal between November 28 and December 12. The top three sides at that eight-nation tournament will qualify for the Olympics in Rio De Janeiro.